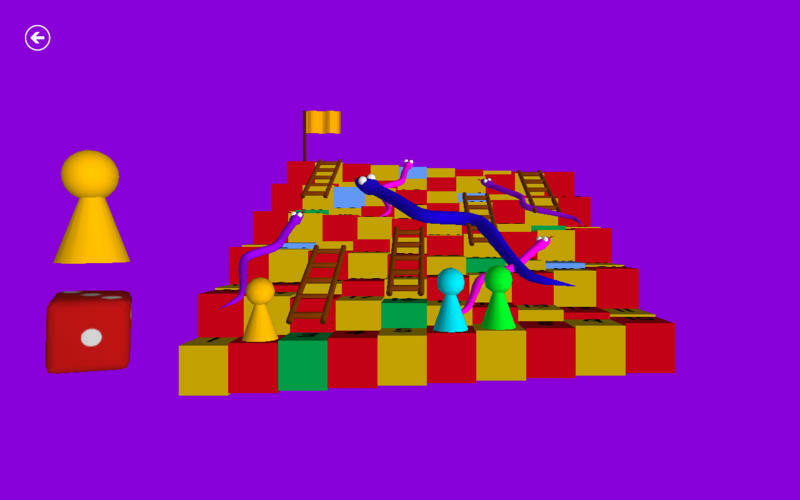 Play the game of Snakes & Ladders in glorious 3D! 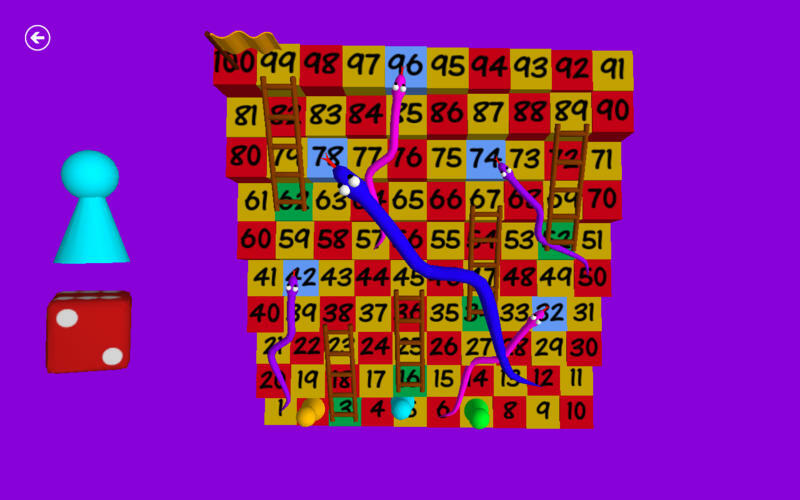 The aim of the game is to reach the top square by climbing the ladders and avoiding the snakes! 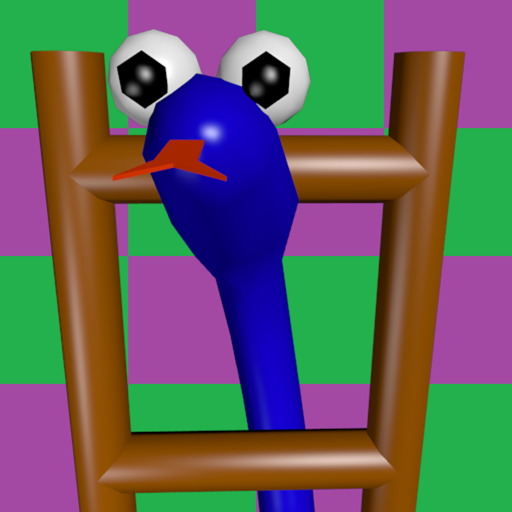 If you land at the bottom of a ladder you climb to the top... but if you land at the top of a snake you slide all the way down its back to its tail! You can choose from one to four players. Click on the die to roll it. Watch as the pieces move themselves up the board towards the top square. Who will reach the top square first? Just when you think one player is winning another player can overtake! You can move the board around to look at it from different angles. 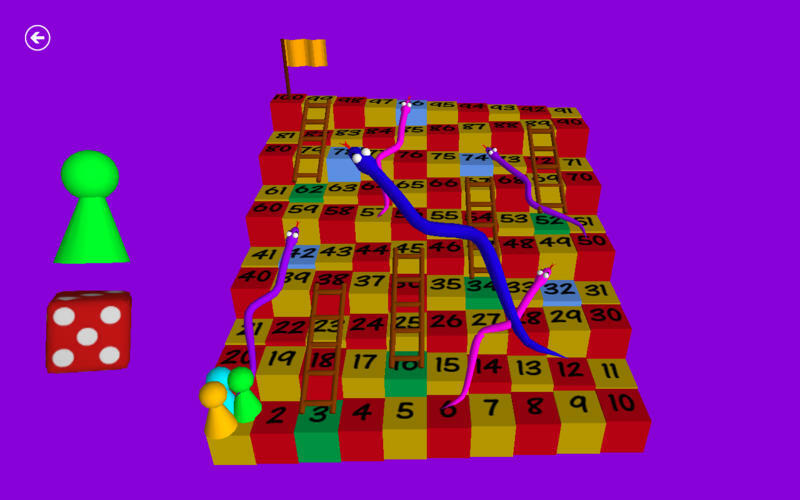 This fantastic 3D board has 3D snakes and ladders on it. It makes much more sense than a flat board! It is as if the players are climbing up a zig-zag hill. The game is set in the Indian jungle where Snakes and Ladders was invented more than a hundred years ago!